The HMD Global made Nokia 8 is expected to be a flagship smartphone that would be powered by Qualcomm Snapdragon 835 SoC. The slim-bezel display seen, as seen in the listed photos of JD.com. Display: 5.7-inch QHD Super AMOLED. Main Camera: 24 megapixel rear camera with OIS alongside. Storage: 64GB and 128GB with expandable storage support via microSD card slot (up to 256GB). 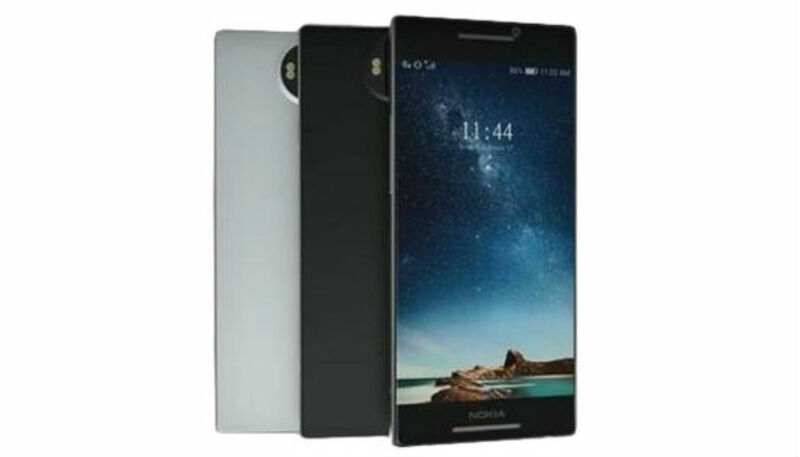 The alleged Nokia 8 carries a price tag of CNY 3,188 (480 Dollars) in the JD.com listing. Unfortunately, it's hard to confirm the authenticity of the online listing of the Nokia 8. For the upcoming event, HMD Global is widely expected to bring back the refresh of the Nokia 3310 feature phone which has hogged all the limelight. Other Nokia phones expected to debut later this week include two budget Nokia devices - Nokia 3 and Nokia 5. Nokia 6, the smartphone touted as the comeback device for Nokia, is also expected to see global availability details out at the same event.